How to make a faux tin tile, plus a couple of projects. Traditional Chinese paper cutting meets contemporary graphic design in Paper Cutouts, a book by Helene Leroux-Hugon and Juliette Vicart. Stripes, gears, and a touch of metal are the order of the day, as we make this greeting card for Dad. Hosting a spur-of-the moment get-together at home can be a good excuse to make these paper snack bowls. You can whip up them up in no time without having to worry about doing the dishes later. Welcome to the Paper Crafts forum! 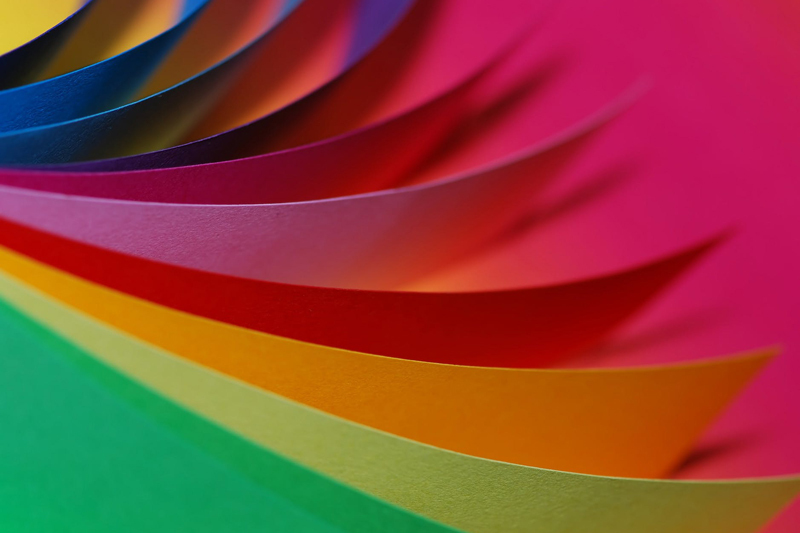 Ask a question, share a tip, and join our discussions on paper crafting! Subscribe for free weekly updates from this Paper Crafts site.